Over the years we’ve been involved with the launch of many new IPs and console launch titles. 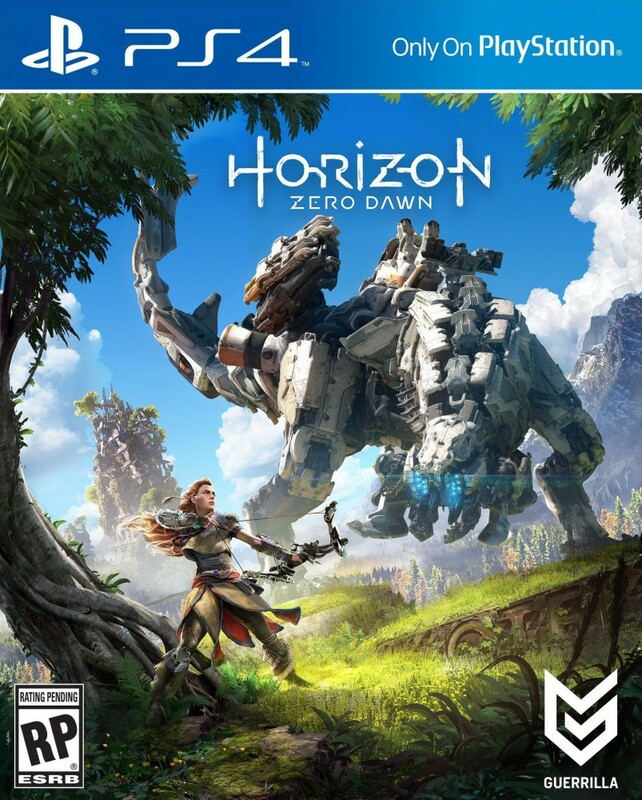 Horizon Zero Dawn is the latest high profile title OM were hired to help with. Helping developers find strong actors to bring their characters to life is very much our forte at OM. This complex and ambitious production is a prime example of our international work. I hope you enjoy it. 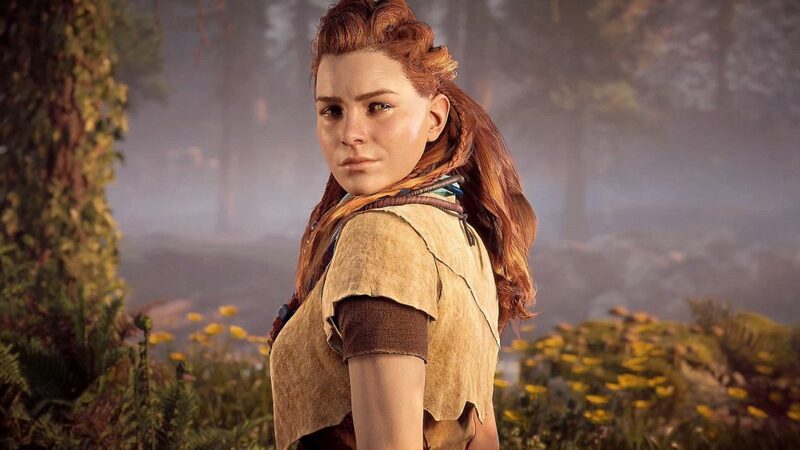 Hardcoregamer Review - "...performed superbly, Aloy’s character arc is one that is capable of making players feel her pain, frustration and victories. She steals the show."